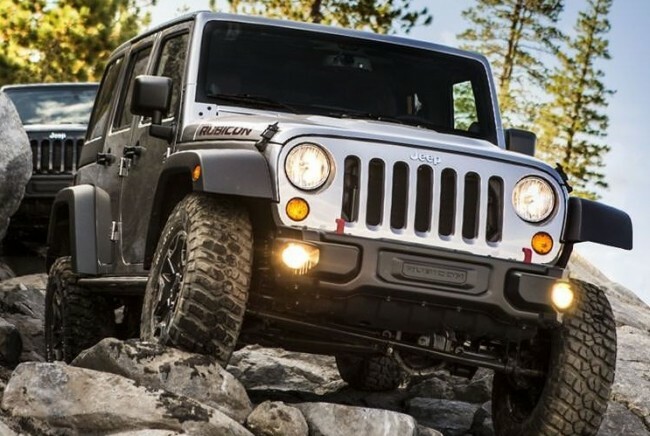 Big changes are on the horizon for the Jeep Wrangler, fueled by changing fuel economy standards. The iconic off-road machine is going to drop some serious weight and more than likely its solid axle setup. Could Jeep be going too far? A statement by Jeep CEO Mike Manley all but confirms the next generation of Wranglers, more than likely debuting during the 2017 model year, will get a Diesel motor. 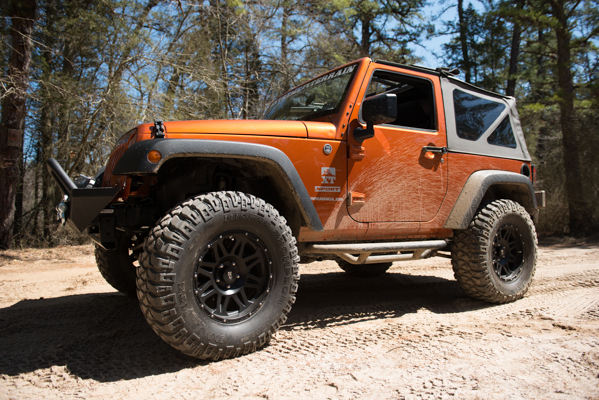 Here what the CEO had to say and the inside track on what is to come for the next generation of Wrangler. 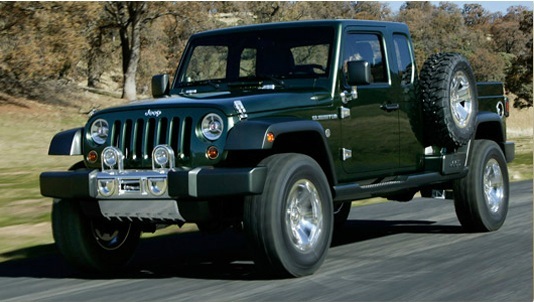 Straight from the horse’s mouth – Jeep president and CEO Mike Manley expressed his desire to meet North America’s demand for a Jeep Wrangler pickup truck by putting one into production with the next generation of Wranglers while attending the 2013 Detroit Auto Show.